The Spaniard has done an excellent job as Arsenal boss. Ever since the departure of Arsene Wenger, there was a sense of insecurity among Arsenal fans regarding who their next manager will be. The Gunners were linked with the likes of Carlo Ancelotti, Luis Enrique and Mikel Arteta. Arsenal couldn’t get any of the above managers and instead signed former PSG boss Unai Emery. The Spaniard has won the most trophies than any manager in the past 4 seasons. His appointment wasn’t welcomed by many fans. The Spaniard was judged by his disappointment Champions League and with the fact that he dyes his hair. However, as the season approaches, Arsenal fans are happy with the progress the club made under Unai Emery. The Spaniard has helped the club reach the quarter-final of the Europa League. A top 4 finish also looks likely for Arsenal for the first time in two seasons. Alex Iwobi has revealed the main difference between Arsene Wenger’s and Unai Emery’s Arsenal. 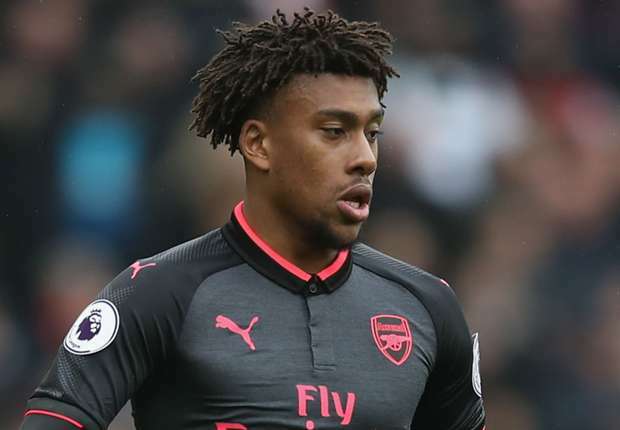 Arsenal midfielder Alex Iwobi says manager Unai Emery has brought a new steel to the team. Iwobi insists the team is no longer the soft touch it was considered under previous manager Arsene Wenger. He said, “There is a lot more fight in us this season. There is a lot more intensity. So even though it’s been up and down this season, there are a lot more pros than maybe the previous one.” Legendary French manager Wenger spent over two decades at Arsenal, winning three Premier League titles and seven FA Cups during his time with the Gunners. His final few years at the club were less successful, however, and a large section of the club’s fan-base turned against him. Wenger stepped down at the end of last season and Emery was named as his replacement in the summer. Ever since Emery’s arrival, the club has evolved. 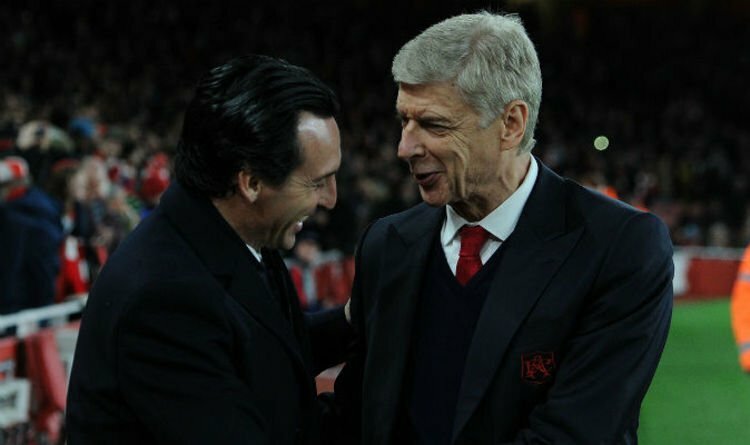 Under Emery, Arsenal have the same at this point of the season then they had at the end of the last season. The Gunners have been undefeated in their last 10 home Premier League games and only Manchester United and Manchester City have defeated them at the Emirates this season. Under Emery, the club witnessed 22 games unbeaten run. Huge improvements were visible in the likes of Hector Bellerin, Granit Xhaka and Alex Iwobi. Despite long term injuries to three players and limited transfer budget, Arsenal looks likely to finish in top three and are favourites alongside Chelsea and Napoli to win the Europa League. It’s truly amazing to see how Unai Emery transformed Arsenal this season. No one would have imagined the club to be competing in the top 4 and winning against the likes of Tottenham, Chelsea and Manchester United. Emery has brought tactics in the training, something that wasn’t visible under Arsene Wenger. Mino Raiola ‘told by Manchester United chiefs’ the price Real Madrid will have to pay to lure sign Paul Pogba! Pochetino side confirmed the competitiveness they possess to get into top four with a 4-0 win.